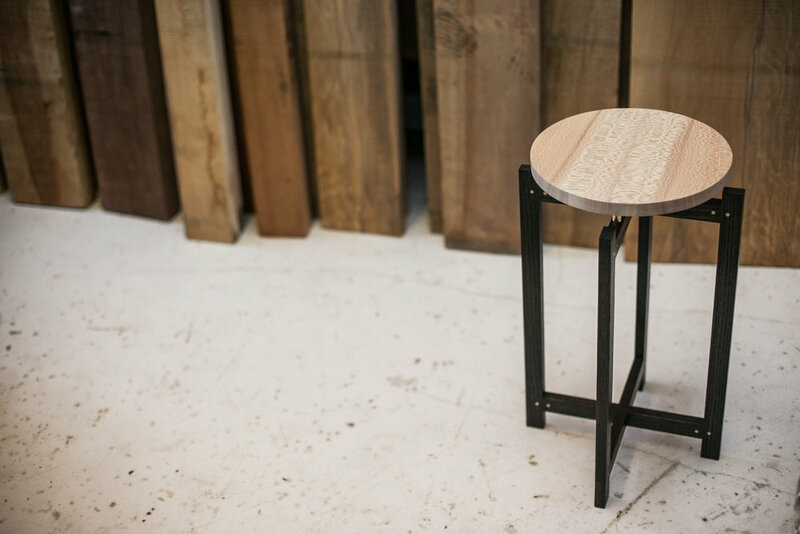 RHMB was founded by Robert Brain, an extraordinary cabinet maker with an eye for sourcing traditionally unused woods such as London Plane. 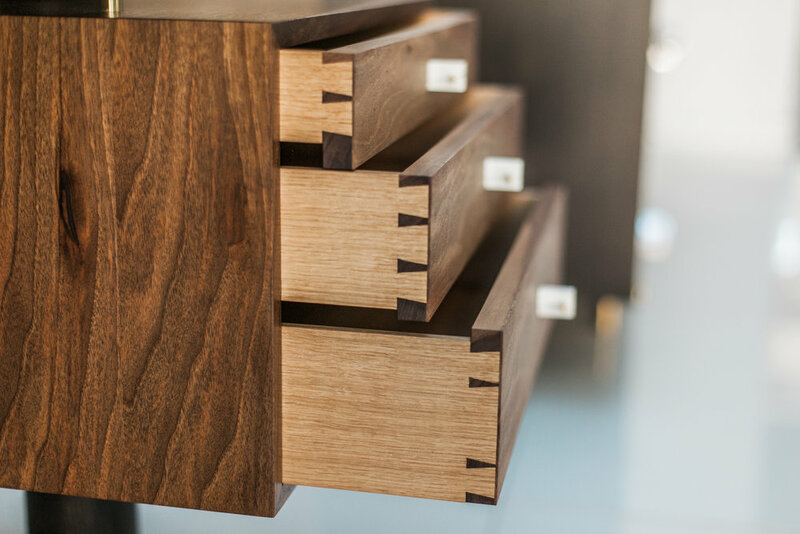 Over the last decade, RHMB has primarily focused on producing high-end cabinetry for private clients. Now, Future Icons is privileged to be supporting Robert as he grows his first furniture collection.